The annual New York film festival, co-created by Robert De Niro, announced the selection Monday. 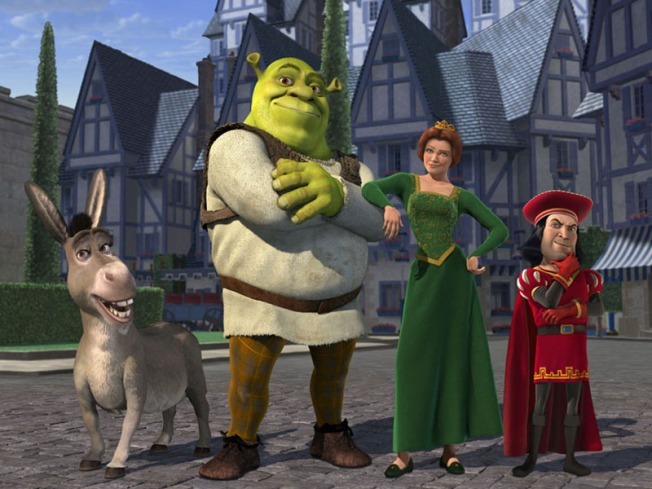 "Shrek Forever After" is the fourth film in DreamWorks Animation's "Shrek" series. It stars Mike Myers, Eddie Murphy, Cameron Diaz and Antonio Banderas.